Objectives provide individuals with a sense of direction. 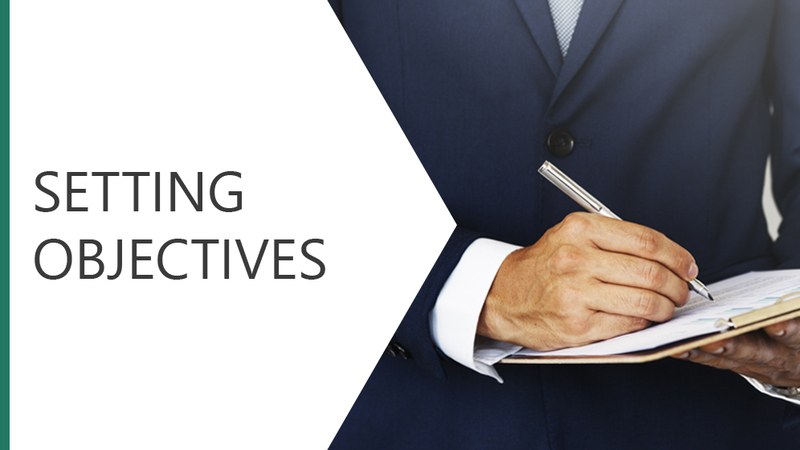 This module explores the four types of objectives and the characteristics of each. We will look at the S.M.A.R.T method of setting objectives and the two primary approaches, top down and bottoms up.